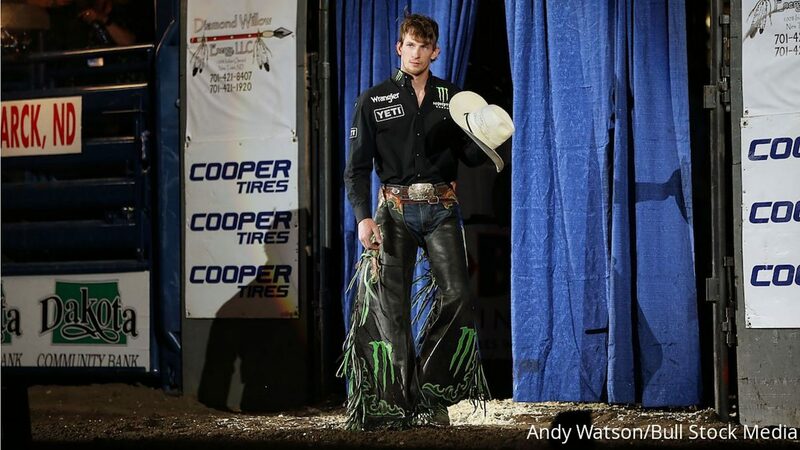 PBR bull rider Mason Lowe, 25, from Exeter, Mo., was killed Tuesday evening by a bull that stepped on his chest during the PBR Chute Out competition at the Denver Coliseum Jan. 16, 2019. 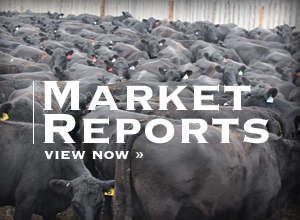 In an exclusive interview with Lincoln Rogers on Saturday, Jan. 19, 2019, National Western Stock Show President and CEO Paul Andrews provided an update regarding the death of PBR bull rider Mason Lowe. 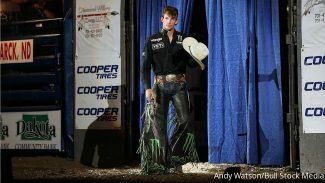 PBR bull rider Mason Lowe, 25, from Exeter, Mo., was killed by a bull that stepped on his chest during the PBR Chute Out competition at the Denver Coliseum Jan. 15, 2019. LR: The initial reaction must have been heartbreaking. PA: Obviously, to lose a great human being — to lose any human being — but to lose Mason Lowe on a freak accident on a very difficult ride … all of our hearts are broken around here for his family, and we are just going to do all we can to try and support them moving forward. 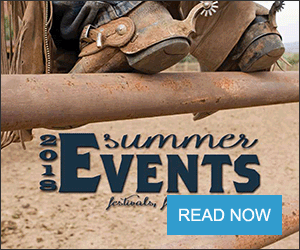 LR: That being said, I understand on the following night they were going to do a fundraiser? Do you have any idea how much was raised? 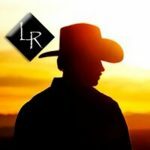 LR: I was going to follow up that question with what the National Western did to contribute, but it sounds like the board has already contributed $80,000?